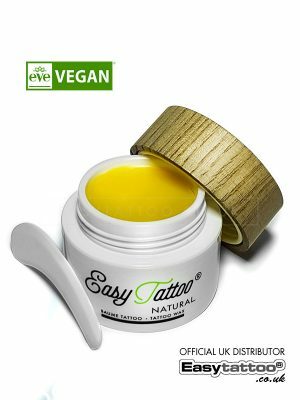 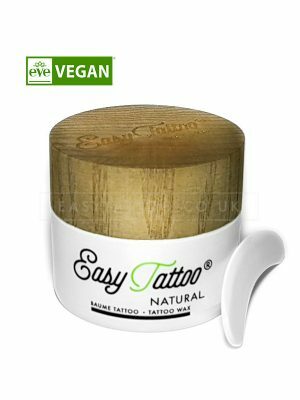 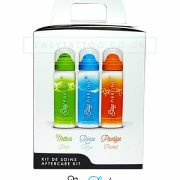 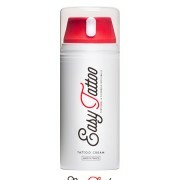 The Easytattoo® Natural Tattoo Wax formula is paraben free and contains no conservatives, MIT, phenoxyethanol or perfume. 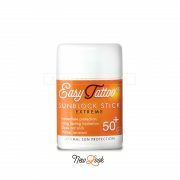 The waterless formulation makes it impossible to contaminate the wax. 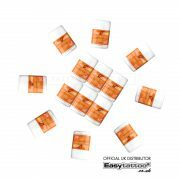 © Copyright 2019 Born4design Ltd.